There are many paid ways to super speed your blog’s growth. They sometimes work but they are always costly. 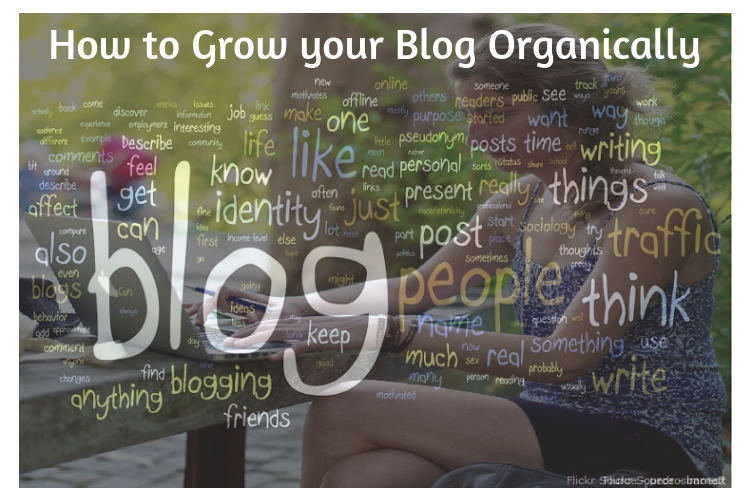 Growing a blog slowly, over the years – organically, requires a few basic blogging skills and most of all – Patience. Whatever be your niche, as long as you keep at it and work on your ..
What is the difference between a dedicated server and a shared server? 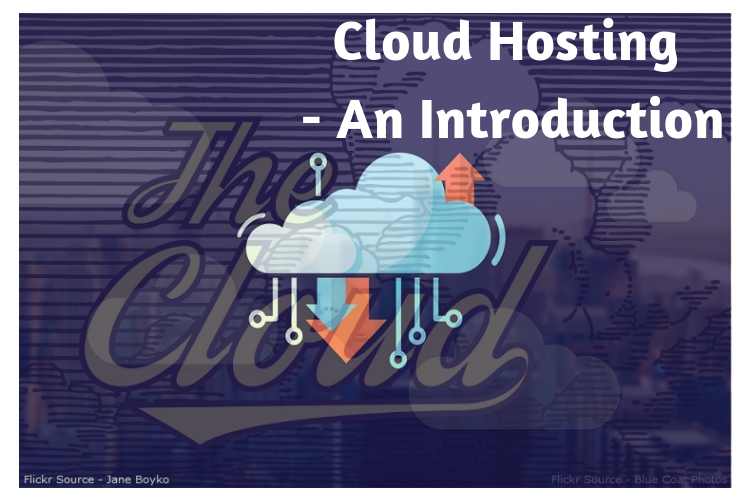 Typically, when you apply for hosting you will share a server with several other customers. 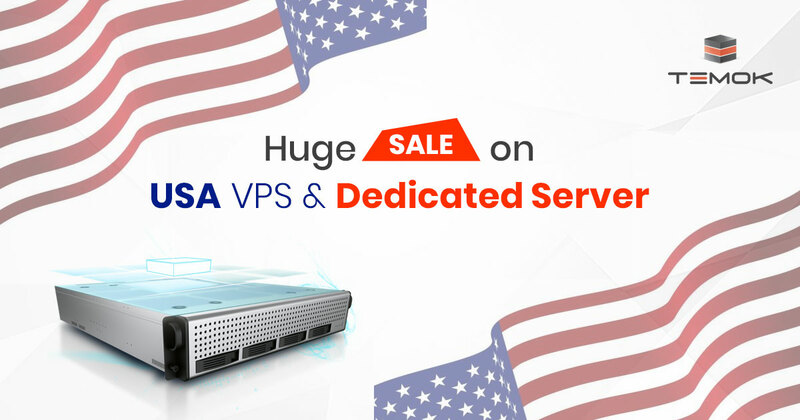 When you have a dedicated server, you will usually lease a server from your hosting company, and you will be the only one using it. You will have ..
Look 👀 up in the air. Look 👀 up in the sky. Look 👀 up at the clouds ⛅️. You rely on the clouds to determine the weather for the day. You do this every day without giving it a second thought 💭 . But what exactly is a cloud? Figuratively speaking, Wikipedia describes it ..